The Pitmen had two hours of intensive training with the ball and, as usual, some tactical exercises from Paulo Fonseca. The U21 players have joined the first team’s session today: goalkeeper Yevhen Hrytsenko, defender Danylo Sahutkin and midfielder Mykyta Adamenko. The session involved a total of 18 players. 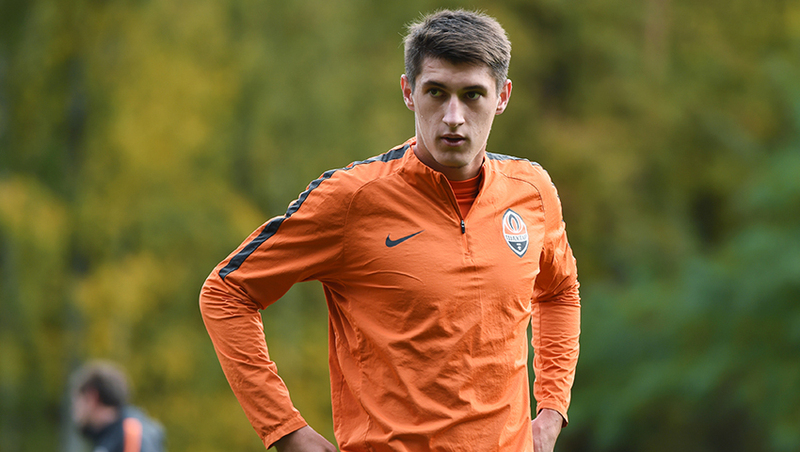 Yaroslav Rakitskyy, who suffered a hip injury recurrence, and Mykyta Shevchenko, recovering after meniscus surgery, trained individually in the fitness centre. Tomorrow, the Pitmen will have another morning session, with October 8 and 9 being confirmed as days off.